Venice is one of Italy's most famous, photographed and romantic cities. Comprised of 118 islands nestled off the northern coast of Italy, Venice is considered by some to be one of the most beautiful cities in the world. However, these draw cards also bring with them some not-so-desirable draw cards, namely crowds of tourists and expensive prices for almost anything. The first tip for anyone thinking of visiting is to avoid staying on one of Venice's islands and instead renting a place on the mainland. 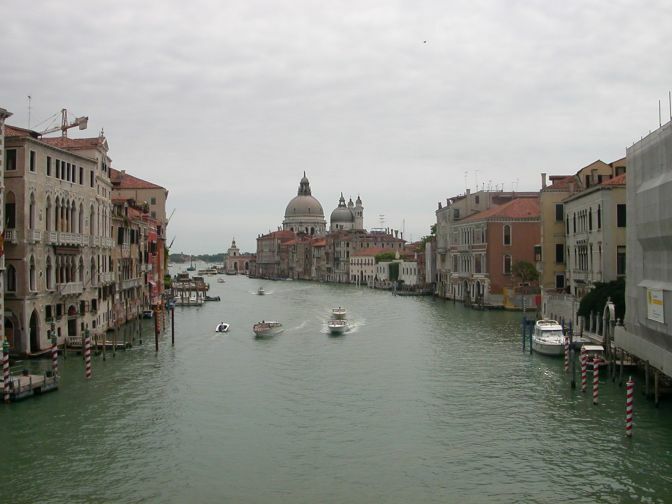 The town of Mestre is just across the water from Venice, connected to the iconic island by a bridge. 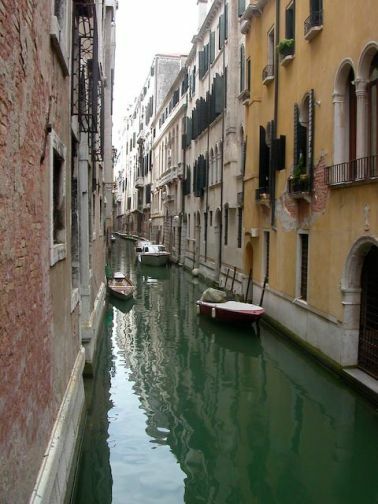 So, it's easy as pie to jump a bus and day trip it into Venice for the duration of a stay. The buses are cheap, comfortable and run on a fairly regular basis. Once in town, the first stop of the day may very well be for a delicious Italian cappucino or espresso. While many tourists are suckered into buying their morning brew from one of the cafes skirting the edge of Piazza San Marco (the most famous Piazza in Venice) a better bet is to head somewhere quieter, and hence less expensive. One tip is to find somewhere a little closer to the university in Venice - if the students can afford to buy their coffee there, everyone can! After appreciating the gorgeous surroundings over a deliciously flaky croissant, it is most definitely time to explore. Of course there is the obligatory visit to Piazza San Marco to marvel at the horrendous crowds of pidgeons and tourists (oh, and of course Basilica di San Marco), and a wander through the more famous streets of the city, but once that's all done, one of the best ways to explore Venice is to simply get lost. Don't take a map, don't look at street signs, just walk. Venice is a relatively small city with most areas easily covered on foot, and it's always simple to find a recognisable land mark and arrive back where the journey began. Being alone in one of Venice's quaint alleys is really something special, and possible even at the height of tourist season. If riding a gondola has always been a dream and simply cannot be let go despite the approximately €80 price tag for 40 minutes, at least try and bring a few friends along for the journey and split the bill - up to six people can share a gondola, taking the price down significantly. Finally, a trip to Venice is not complete without a waffle cone of Gelato. There are many places to choose from, all with a staggering variety of flavours at reasonable prices. There may even be a few friendly local sparrows stopping by for waffle cone crumbs. Venice is an amazing city, well worth a visit. Take a camera, take many pictures, but try not to forget to simply take it all in.